 We supply a number of carefully chosen supermarkets, shops, farmshops, bespoke B&Bs and hotels both large and small, locally and nationally throughout the UK with our handmade, organic and liquid soap products as well as making bespoke batches for clients. Please note that we do have a minimum overall order of £250 + VAT. Please contact us below with your requirements.